Dune Fit is made up of a small group of entrepreneurs who’s lifestyles revolve around fitness and health. From Dallas, TX a group of us decided to start a organization that brings peoples hard work and dedication to life. Starting on Instagram as fun videos and galleries we decided why not reach as many people as possible and share their stories. From losing hundreds of pounds of fat to gaining hard earned muscle, everyone has a journey and all it takes is the first moment to do something about it.  That’s what were aiming for at Dune fit, a community driven brand that boosts each other to become better versions of ourselves and to help us climb up and conquer our dreams. This blog is purely dedicated to sharing fitness content from personal experience. Mostly informative, the tone of this blog is mostly to educate and humor those willing to read. It will usually always be a light read, with a guarantee to teach you something new that you can apply or try out yourselves.